Florendo was assigned to Charlie Troop on August 16, 1965 and was Killed in Action on November 3, 1965. Florendo was the Platoon Sergeant of the Blues. He was an Infantryman. 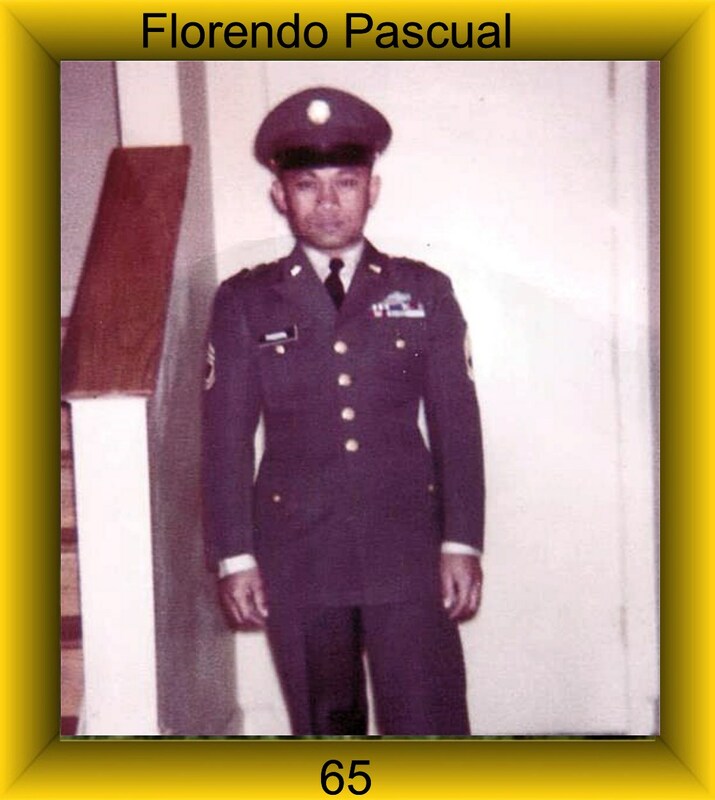 Florendo was awarded the Combat Infantryman’s Badge (CIB), the Purple Heart, the national Defense Service Medal, Vietnam Campaign Medal, Vietnam Service Medal.